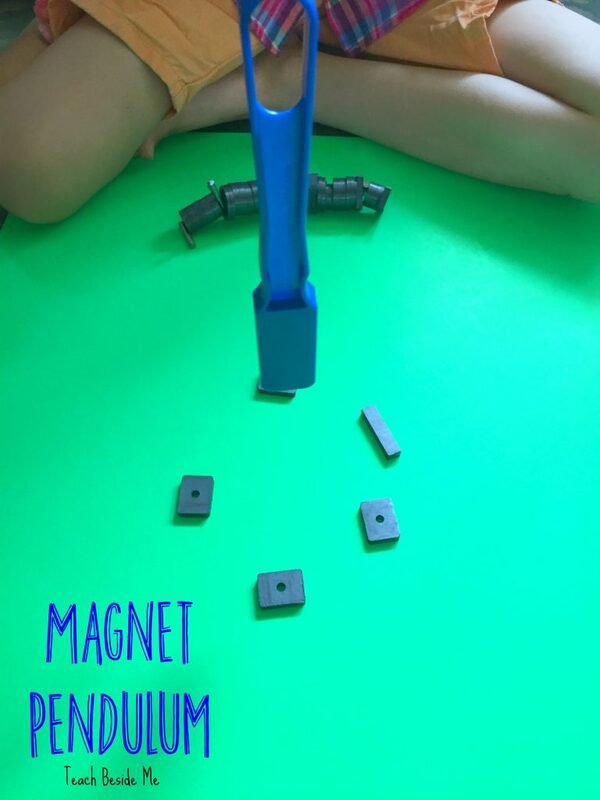 Magnets are a seriously fun science toy to play with. We have been experimenting with making a magnet pendulum lately. 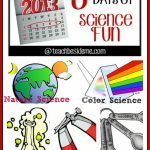 It’s a perfect STEM project that includes science and engineering! 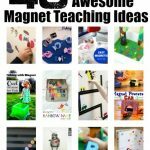 To make this fun magnet pendulum project, you need a magnet wand and some other individual magnets. I got our magnets and wands on Amazon. We used a long wooden dowel and tied on the wand with yarn. Then I suspended it between two chairs. You may want to secure it with a little tape. 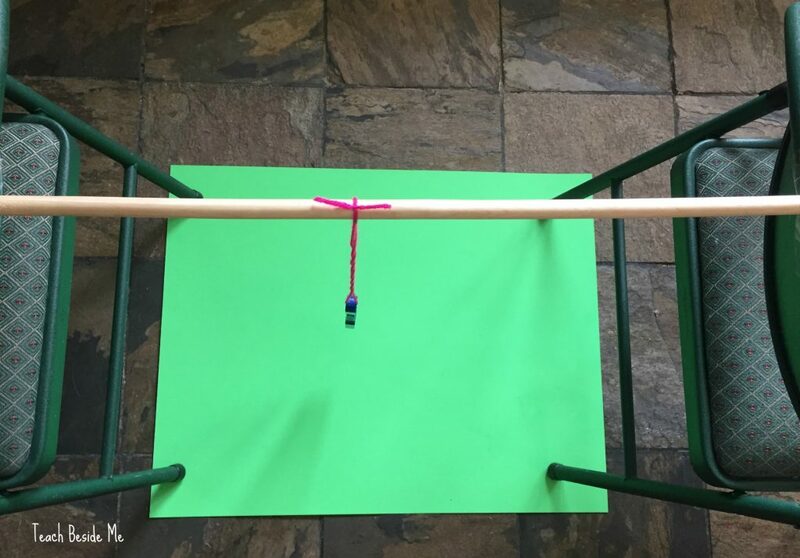 Once you have the pendulum all set up, set up your magnets and make different patterns on the floor underneath the pendulum. I laid down a poster board underneath for a smooth even surface since our tile is uneven. The fun part about this project, is that you never can quite predict how the pendulum will swing. 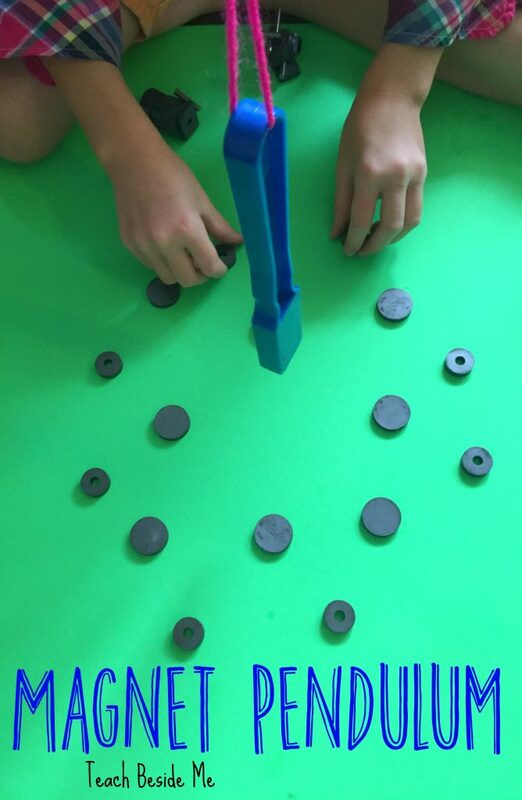 You can make circles and squares with the magnets and see how it turns and spins. 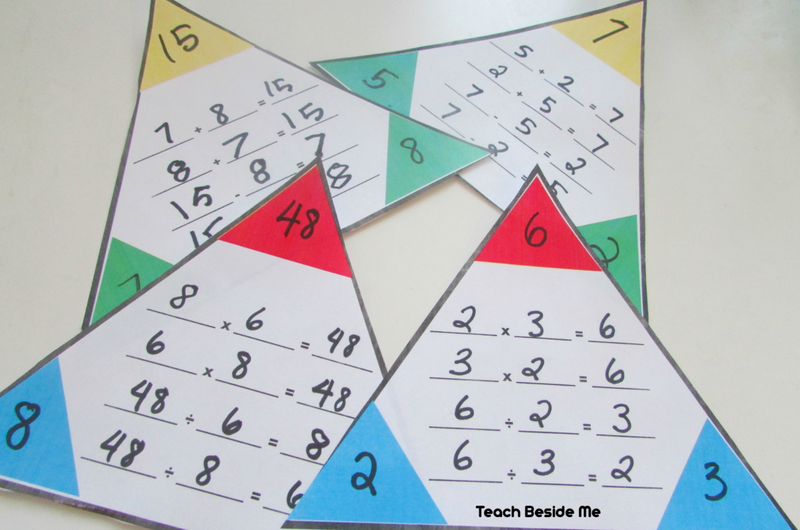 You can flip the magnets and change polarity and it will swing in all different directions! We started making guesses to see what would move it the most and which direction it would go. It will keep spinning FOREVER, too. That’s another neat part about this magnet pendulum. You could set one up permanently and have it keep spinning! 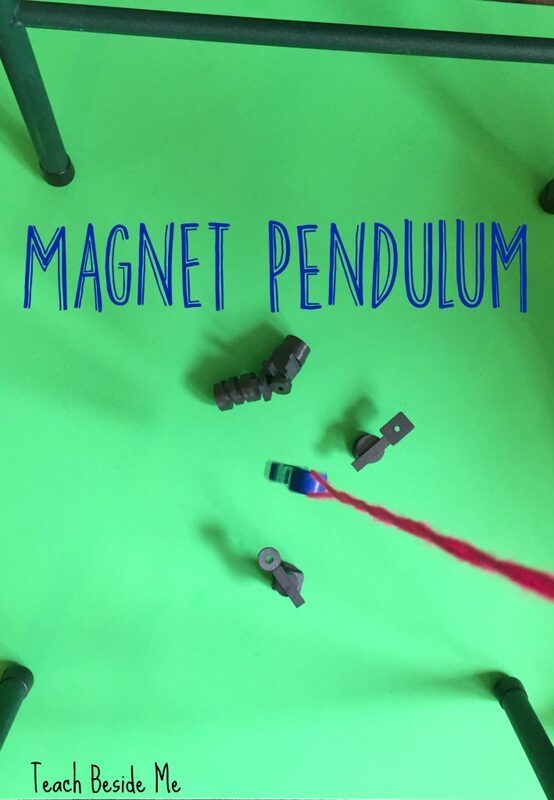 This magnet pendulum is a simple and easy experiment to set up and is fun for young and old kids! I made a video of it for you to see how the pendulum swings. It’s pretty cool! Check it out!! 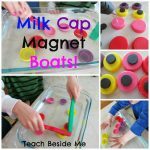 How have you experimented with magnets recently? 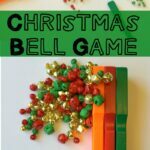 Want more STEAM projects? 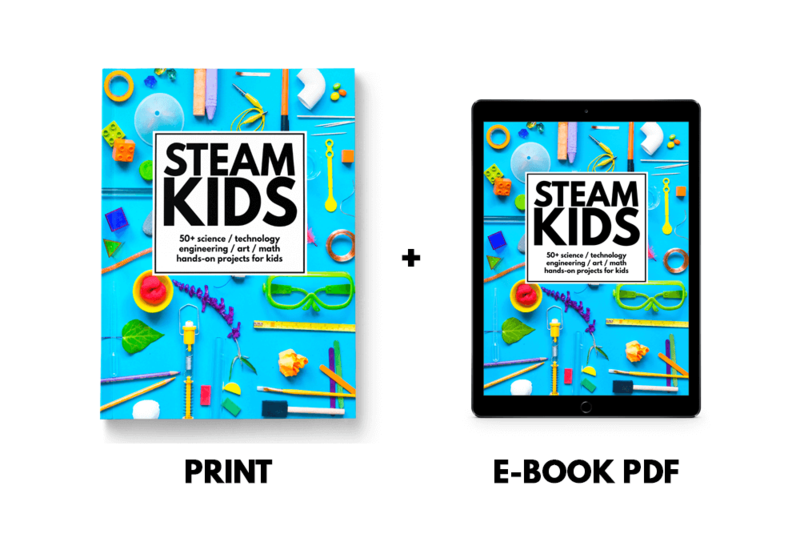 Check out our latest book, STEAM Kids.